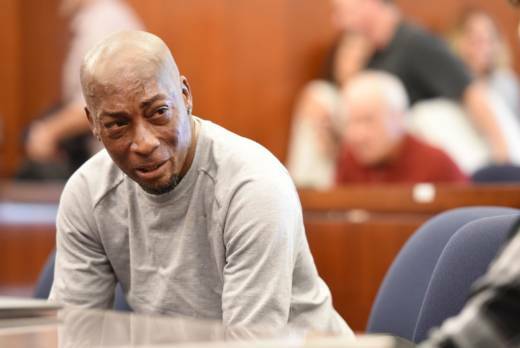 Jurors who found that agribusiness giant Monsanto’s Roundup weed killer contributed to a school groundskeeper’s cancer are urging a San Francisco judge not to throw out the bulk of their $289 million award in his favor, a newspaper reported Monday. Juror Gary Kitahata told Judge Suzanne Bolanos in a letter that the jury was convinced by the evidence, the San Francisco Chronicle said. “I urge you to respect and honor our verdict and the six weeks of our lives that we dedicated to this trial,” he said. Juror Robert Howard wrote to the judge that the jury had paid “studious attention” to the evidence and any decision to overturn its verdict would shake his confidence in the judicial system. Bolanos said last week she is inclined to throw out $250 million in punitive damages in favor of DeWayne Johnson. She is also considering dramatically reducing the remaining award. Her final decision is due by Oct. 22. Monsanto, which was acquired by Bayer AG in June, has asked the judge to override the jury’s decision and enter judgment in its favor or order a new trial. His lawsuit is among hundreds alleging Roundup caused cancer, but it was the first one to go to trial. Many government regulators have rejected a link between glyphosate — the active ingredient in Roundup — and cancer. Monsanto has vehemently denied such a connection, saying hundreds of studies have established that glyphosate is safe. The jury in August determined that Monsanto should have provided a label warning of a potential health hazard. In a tentative order last week, Bolanos said Johnson’s attorneys had failed to show Monsanto acted with “malice or oppression” — a prerequisite for punitive damages. Howard told the Chronicle testimony at trial showed there were “serious questions” about the safety of Roundup when the company gave it to Johnson’s employer.